The Head Maria 25 junior tennis racket belongs to Maria Sharapova’s series of junior rackets. It has been designed to meet the needs of children aged 8-10 and help them develop their skills. 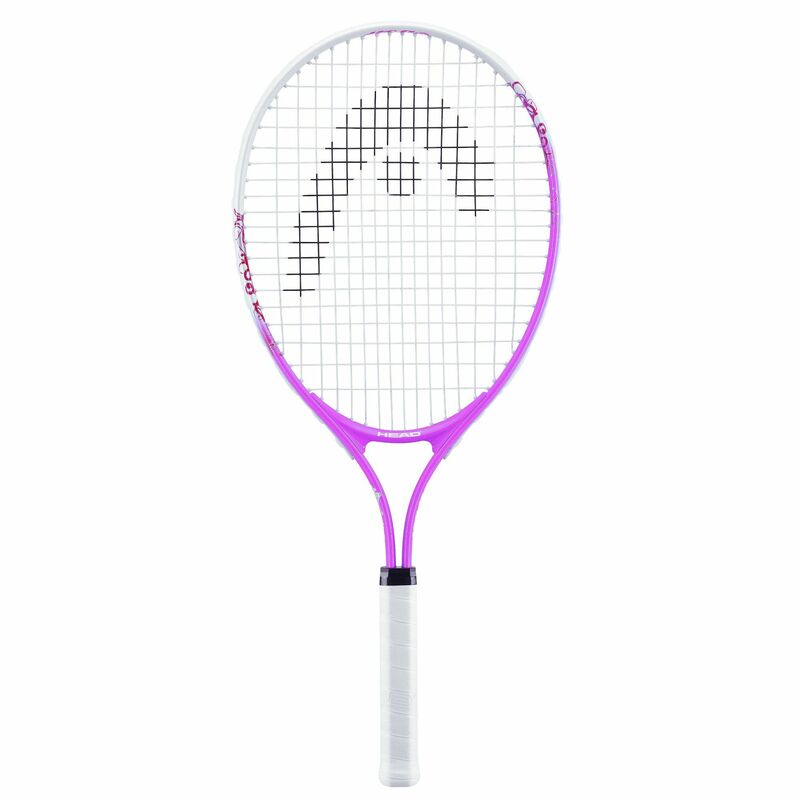 The racket is 25” long, weighs 210g (7.4 oz.) and has a 107in2 (560 cm2) head size. 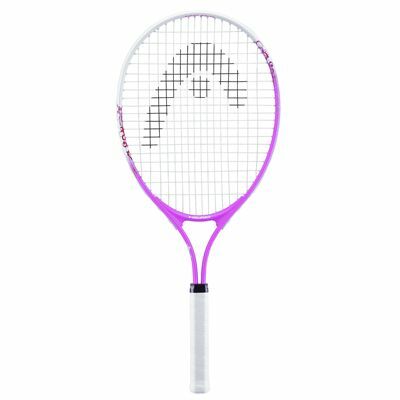 for submitting product review about Head Maria 25 Junior Tennis Racket - Pink.